Experience Deseret Bookshelf in a NEW and Exciting Way! 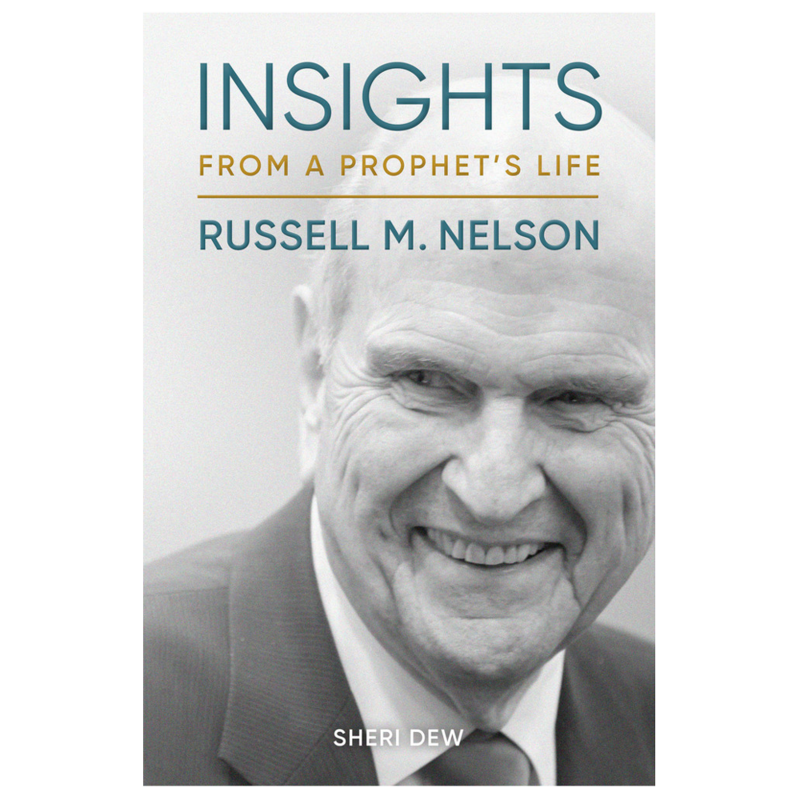 Deseret Bookshelf is no longer just an app. Now, you can access your eBooks and audiobooks on your desktop with the all-new Deseret Bookshelf web app! Read or listen to your favorite books while at a desktop computer. 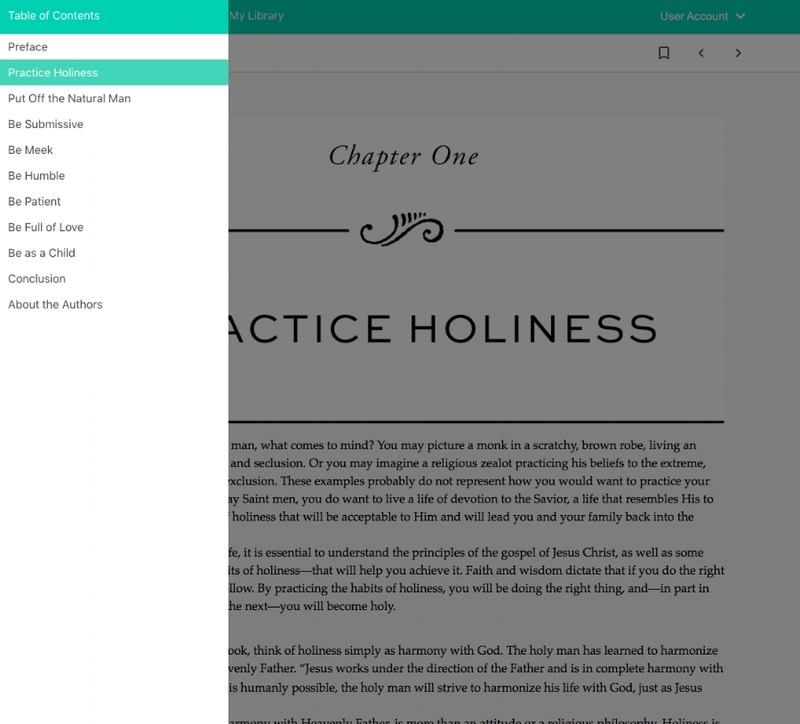 Listen while you work or keep an eBook open on your screen while you plan a lesson; the Deseret Bookshelf web app is as simple as loading a web page. The web app instantly loads your Deseret Bookshelf Library and can be accessed in any browser including desktop, tablet and mobile. 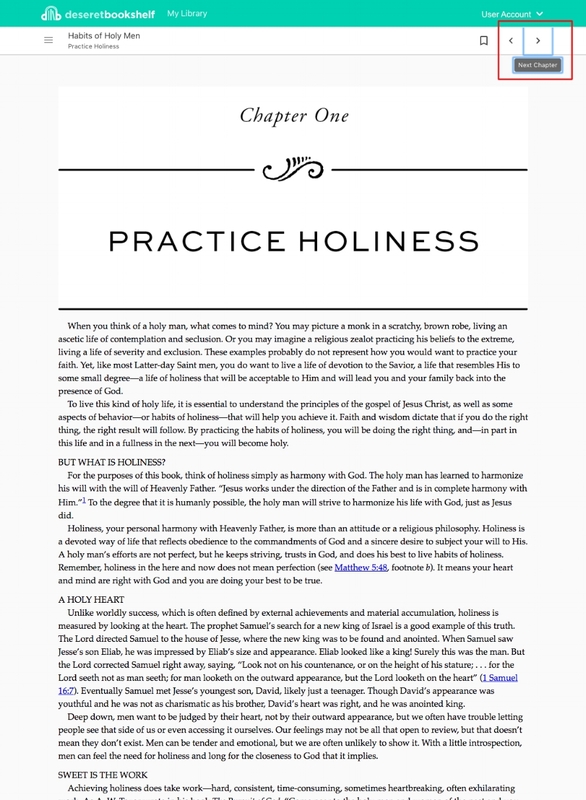 You can access the beta by going to read-beta.deseretbook.com and signing in with your DeseretBook.com/Bookshelf credentials. Everything you have added to your library on the DB Bookshelf app will also be added to the web app. When you open an eBook, you can view the Table of Contents by clicking the menu icon in the top-left corner. You can navigate chapters by clicking the arrow icons on the top-right corner. You can also use the right and left arrows on your keyboard. Pressing the spacebar on your keyboard will also scroll the page down. On the home page, you can switch from eBooks to Audiobooks by clicking “Audiobooks”. In the audiobook view, you will see the chapters as well as the book summary. To play the audiobook, click the play button on the bottom of the screen. You can also adjust the audio speed and the volume. 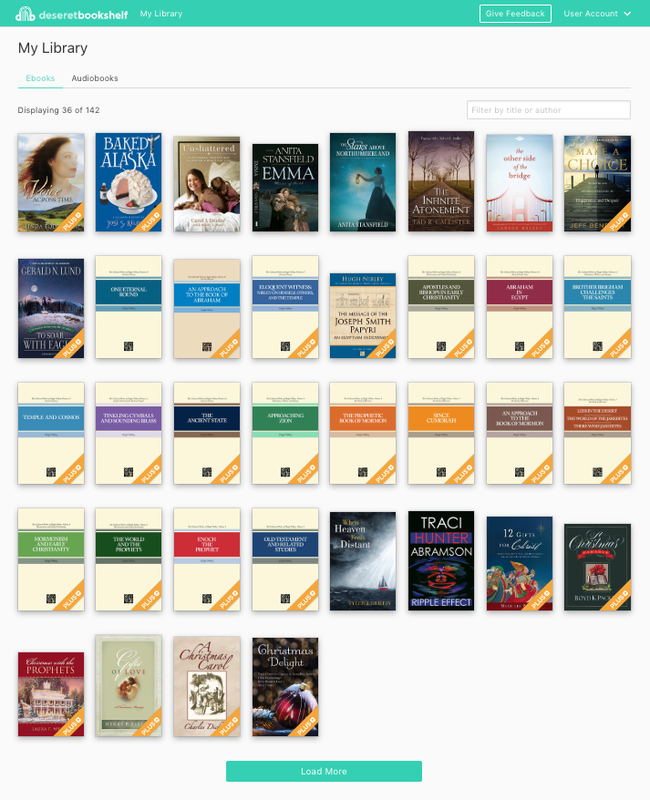 We hope you enjoy the new Deseret Bookshelf web app! *Please note that this is an early release and that other features will continue to be added over time. We have great plans for the web app including advanced search capability, along with all the other great features you currently enjoy on the iOS and Android apps. Did you know you can read and listen to thousands of books with our new subscription service? Try Bookshelf PLUS today! 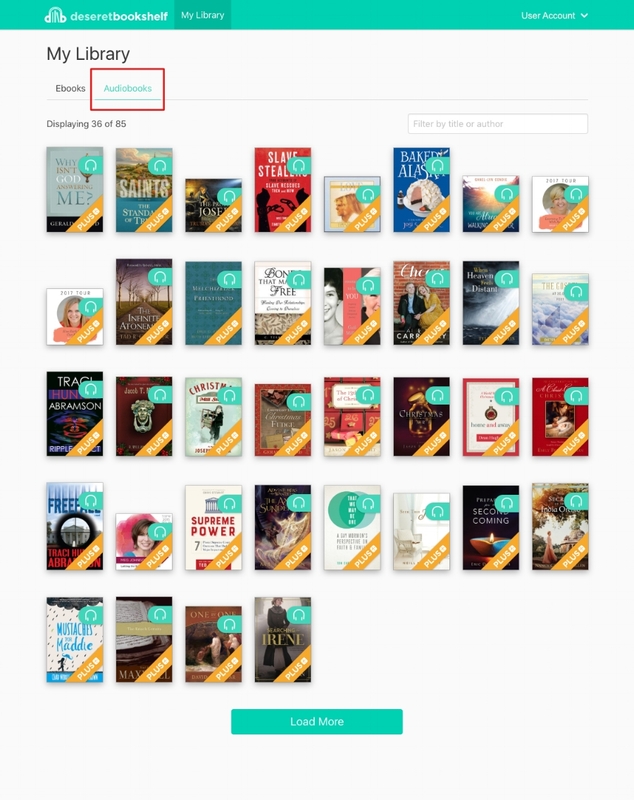 Sign up for your free 30-day trial at BookshelfPlus.com! Already a PLUS member? Get the latest scoop on PLUS releases and tips & tricks by joining our Facebook Group: Deseret Bookshelf PLUS Insiders!